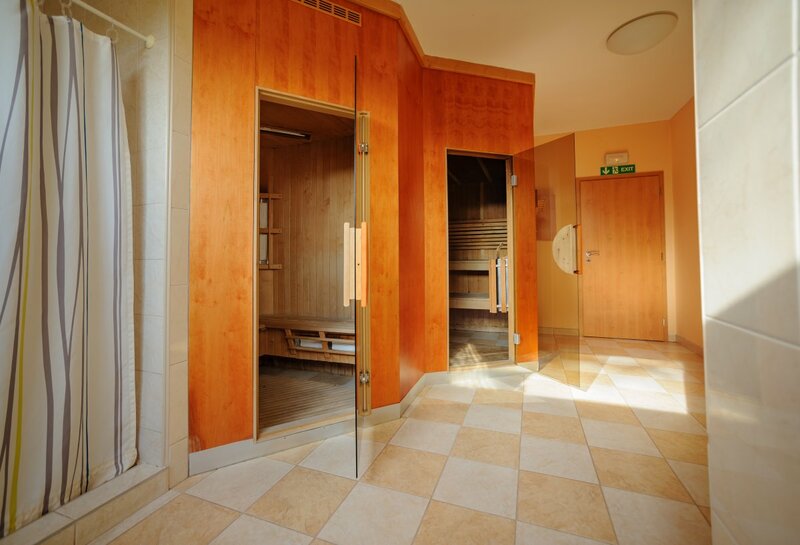 Infrared sauna represents a modern trend of relaxation. 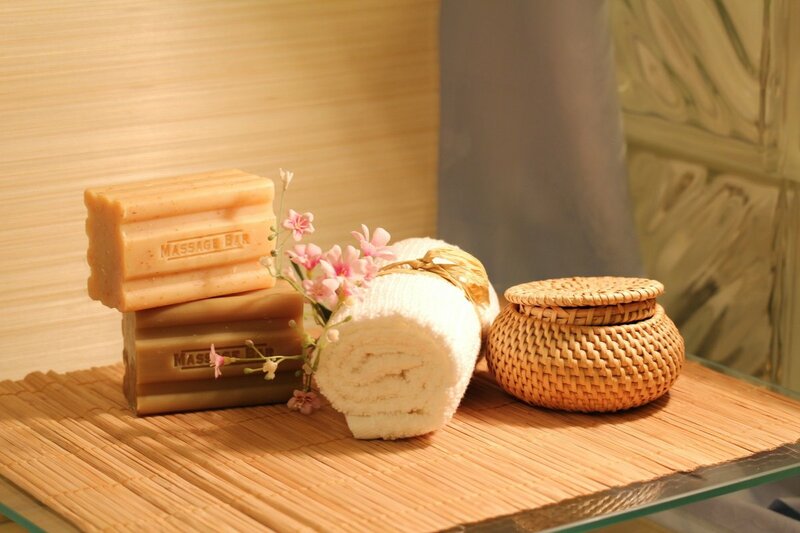 It is intended for both treating and curative bark. 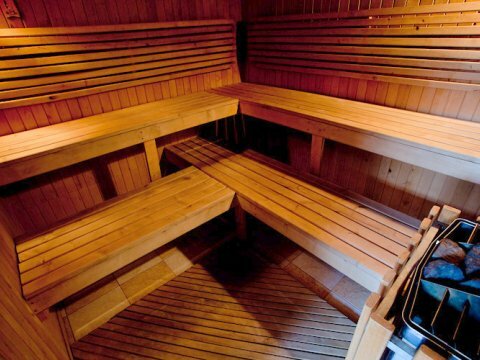 It is also suitable for people who are treated with blood pressure or severely tolerant of high temperature in a traditional sauna. The infrared thermal system, called the 'home doctor' abroad, leads to an effective detoxification of the body and the treatment of our body at temperatures up to 60 °. 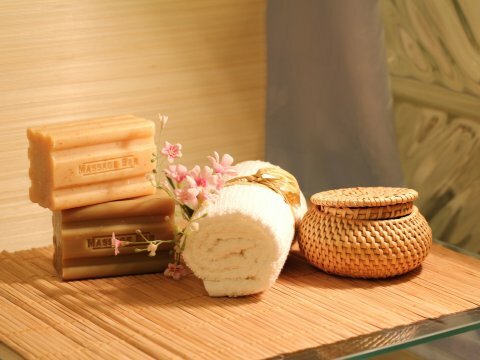 It is becoming a common part of therapeutic treatment even in our health care, including the spa environment. 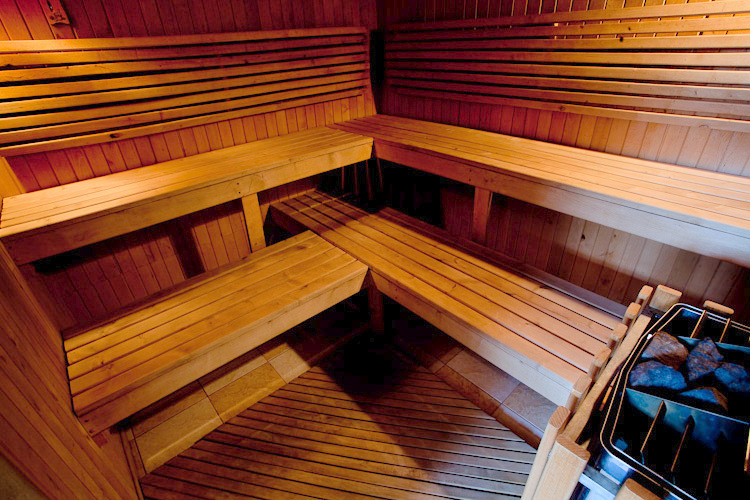 Our infrared cabin is designed for one to two people and is ideal for warming the body before massaging.